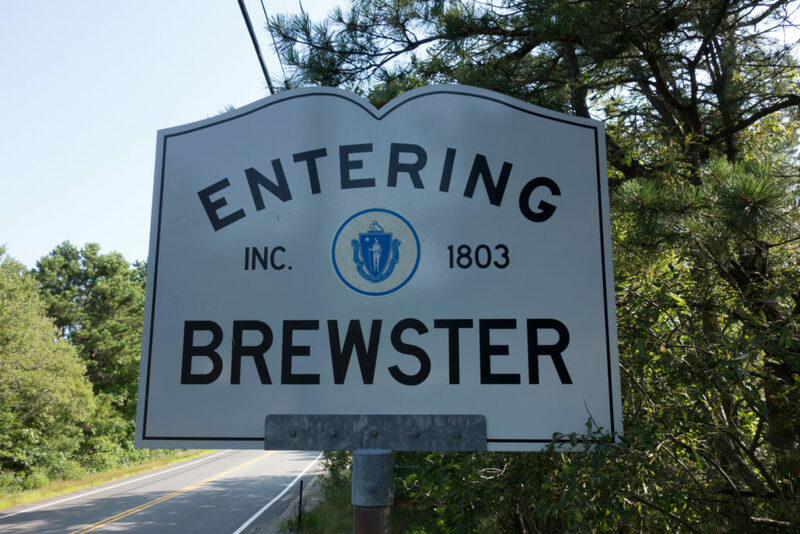 Record the name of the official Massachusetts community where the crash occurred. If a small neighborhood or village exists within a larger city/town, the city/town name is preferred. The city/place (political jurisdiction) where the crash physically occurred. This element is important for analyses of local area programs or for linkage of the Massachusetts crash file to other Massachusetts data files (EMS, hospital, roadway, etc. ).